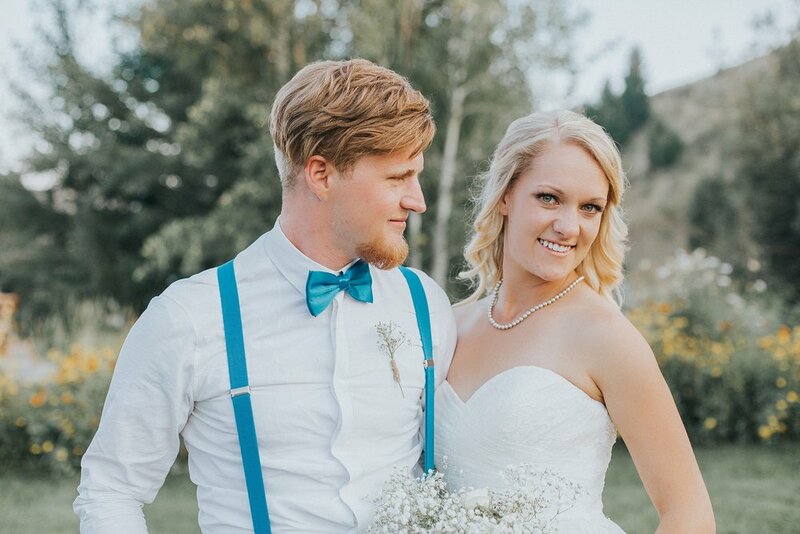 Danielle and Brice's wedding was one of the most unique weddings we have ever done! With a mix of The Nightmare Before Christmas and soft romance this wedding was so fun to be a part of. 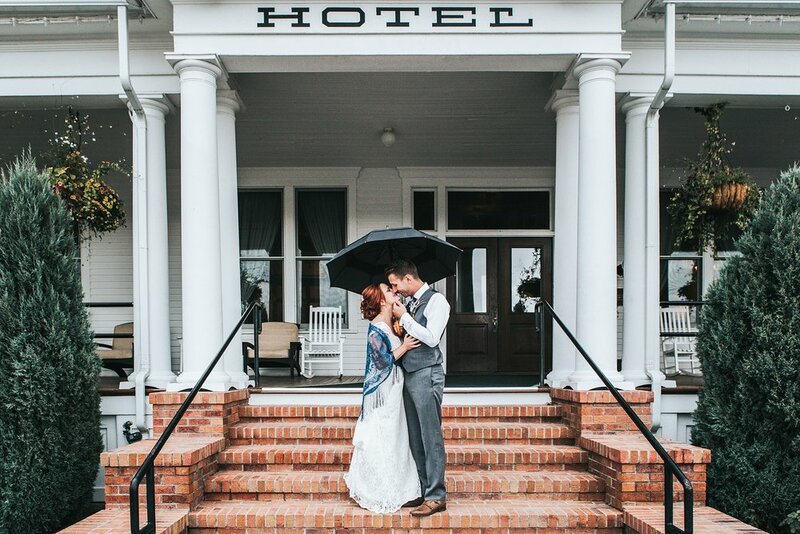 They say rain is good luck on the wedding day. If this holds true, Britt and Nate will have a lifetime of good fortune! September in Madison Valley, MT. It’s a bit of a gamble - You could have rain, you could have snow, who knows! However, albeit a bit of smoke (dang fire season), the weather was absolutely PERFECT. Great temperature and scenic views, coupled with some of our favorite people in the world...it couldn’t have been better. By the time September 10th rolled around, we had gotten the chance to know both Jordan and Ry VERY well (the third wedding we were all apart of together this year!). Needless to say, we were ALL ecstatic that the day was finally here! A backyard wedding is touching as it is, but add in a couple like Jamie and Dax and it becomes unforgettable. The scene was Dax's family property that sprawled over acres and acres of gorgeous Montana land. It was a chic celebration centered around family and friends. 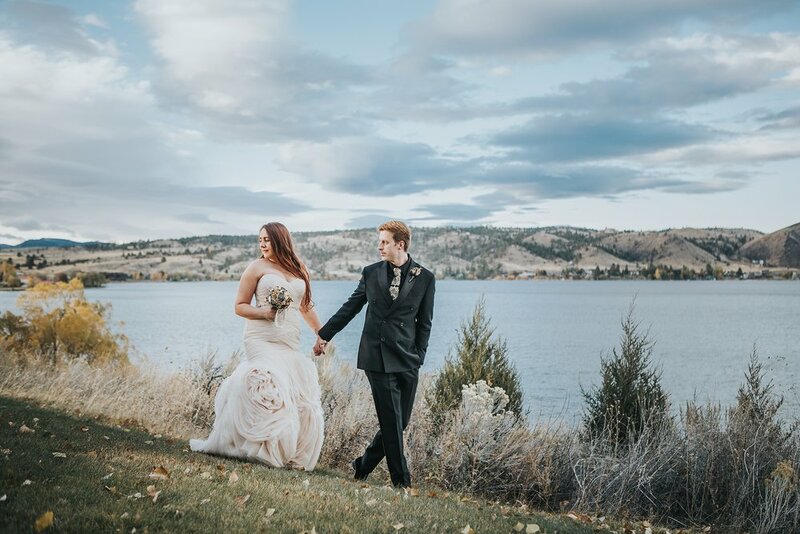 From the stunning ceremony to the epic sunset, this was a day for the books.